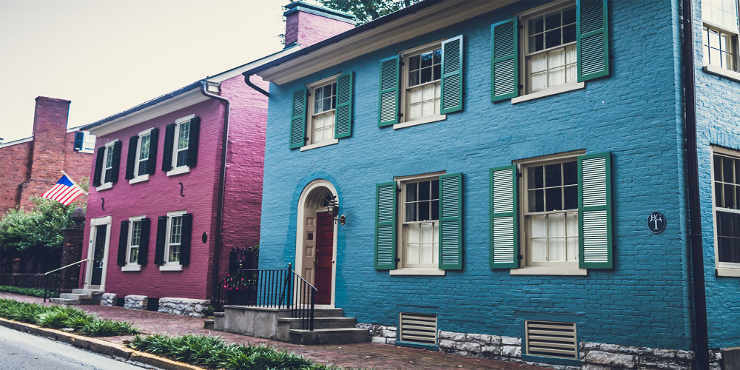 Find tools and resources on Kentucky mortgage basics, financing information, finding the best interest rate and even calculate your estimated mortgage payment online. We can help you handle all the details of financing your new home and we are committed to minimizing the time and trouble of securing your mortgage. Walden Mortgage Group is a Kentucky mortgage lender based in Lexington, Kentucky. We represent a wide variety of local and national lenders with hundreds of loan programs to suit your individual lending needs. Whether you're looking for an FHA, VA, KHC or conventional loan, we're the source for your local mortgage loan solution.